Brentwood’s first modern winery is just a stone’s throw from downtown. Local residents have been coming here for years to attend events and buy our wine. 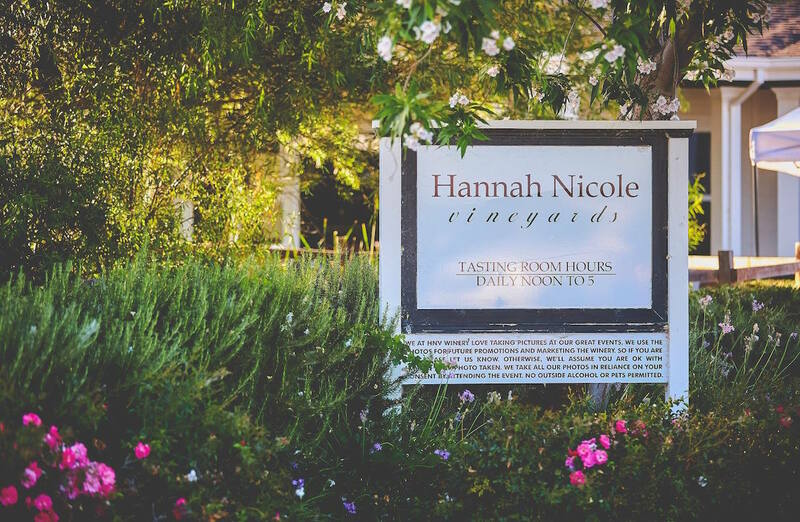 Find rich agricultural heritage in every taste of Hannah Nicole Vineyard’s award-winning vintages. Homegrown. Handcrafted. 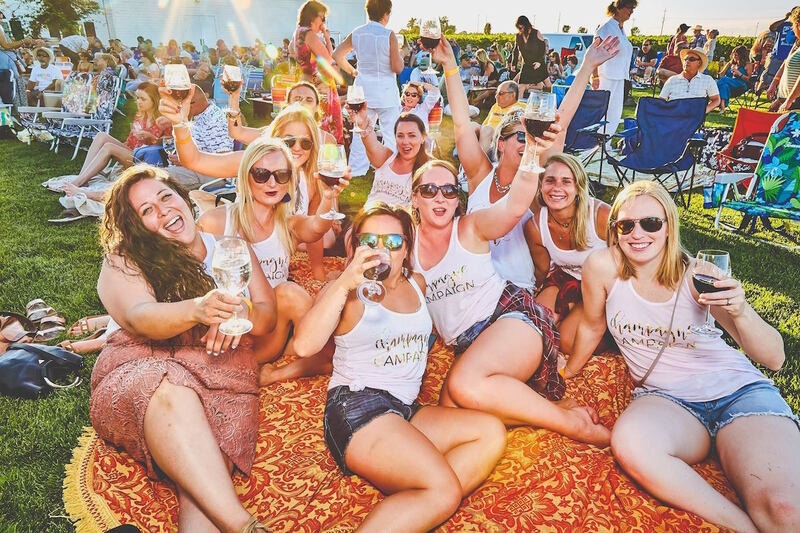 Visit our website for more details about our wines, events, concerts and information on weddings. We are located at the foot of Mt. Diablo in Contra Costa County, California. As landmark winery in this part of the prosperous Bay Area we are keeping alive the century old heritage of winemaking in one of California’s most acknowledged farming communities. 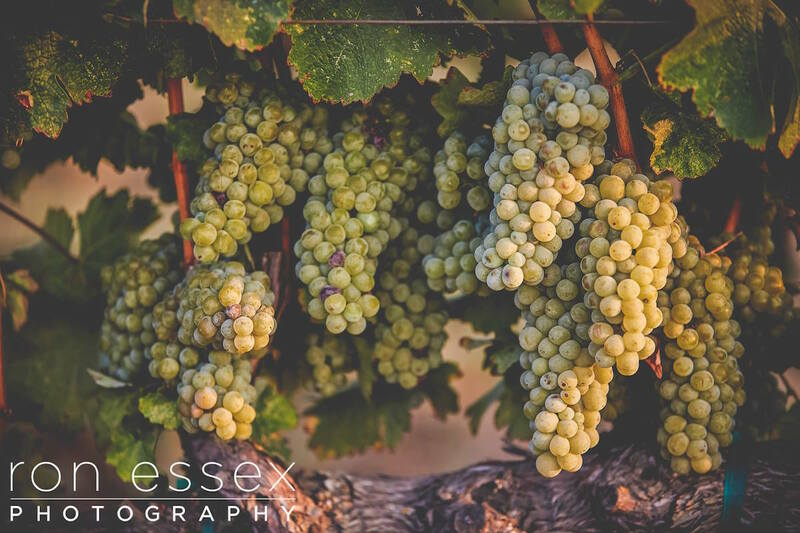 The warm summer days, cool nights and howling winds off the nearby Sacramento Delta over our clay-loam soil produce grapes of well balanced acidity and elegant freshness. 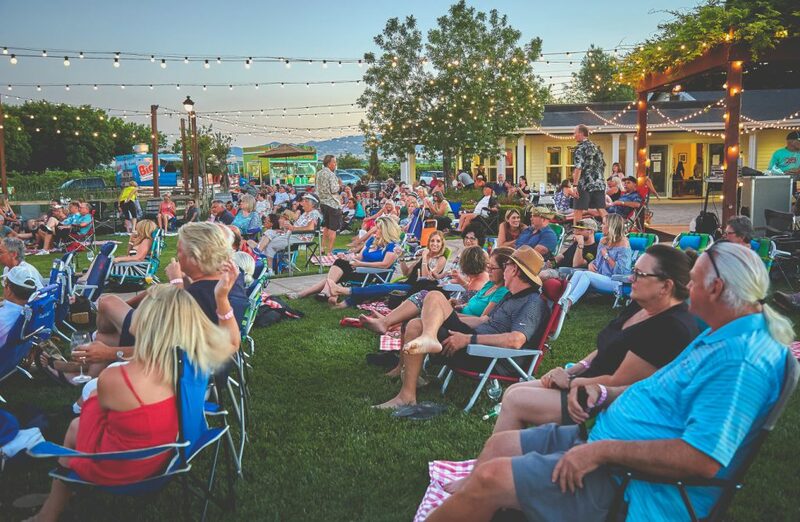 We invite you to our tasting room or attend one of our popular events! We are open every day between 12 pm and 5 pm, please join us to taste our award-winning wines, and meet our friendly tasting room staff.